VIEW of living room into Bedroom #3 with sliding French doors and blackout curtains! Bedroom #3 has Queen bed and Twin Bunk bed coming May 2019! NEW Furniture coming May 2019! SPACIOUS Open Floor Plan in 908! NEW Furniture coming May 2019! REMODELED Kitchen...Granite countertops and stainless steel appliances! MAY 2019 NEW! Queen size bed and sleeper sofa in this guest bedroom. Pictures to be updated soon! NEW Flat screen HDTV coming MAY 2019! 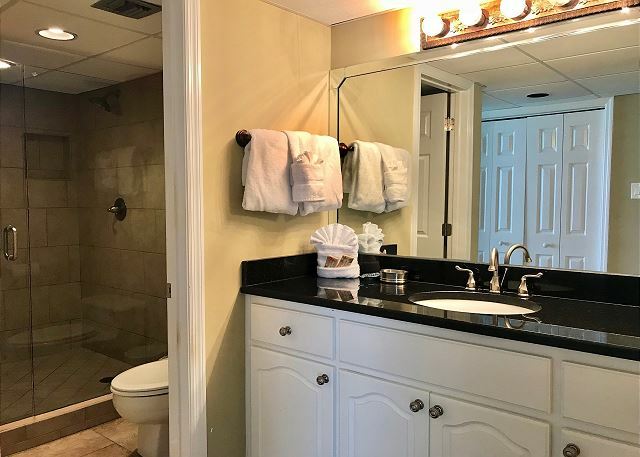 Pelican Walk UNIT 908 is a BEAUITFULLY remodeled 3 bedroom condo with NEW Furnishings and décor coming MAY 2019! Pictures will be updated soon! 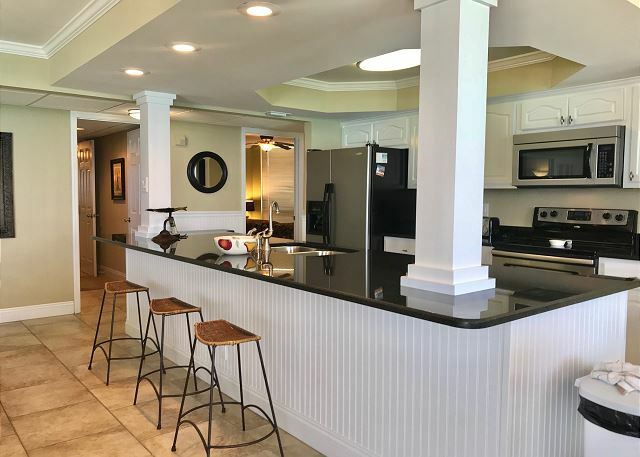 The kitchen, dining and living room areas all overlook the beautiful Gulf of Mexico. The updated kitchen has granite counter tops, stainless steel appliances and a breakfast bar. 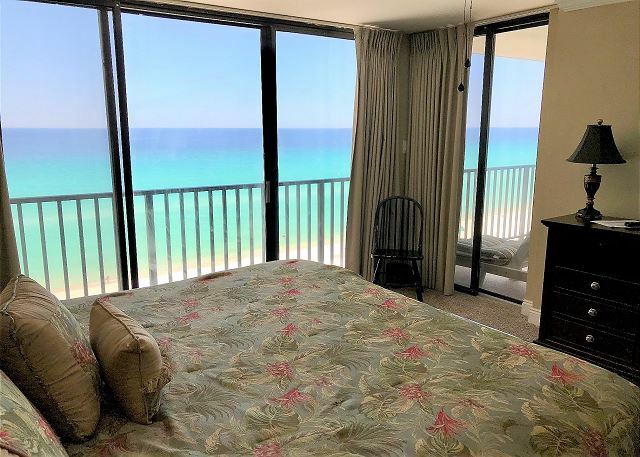 The Gulf front master bedroom features a KING bed and balcony access. The spacious 2nd bedroom has a NEW queen size bed and a full size sleeper sofa. The third bedroom will have NEW Queen Bed and Twin Bunk beds coming MAY 2019. 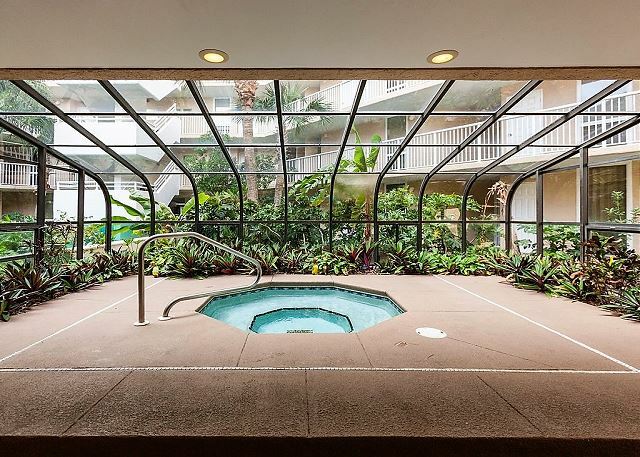 Unit 908 is a SPECTACULAR west facing corner unit with a large wrap-around balcony. It is the perfect spot to watch the sunset over the Gulf! 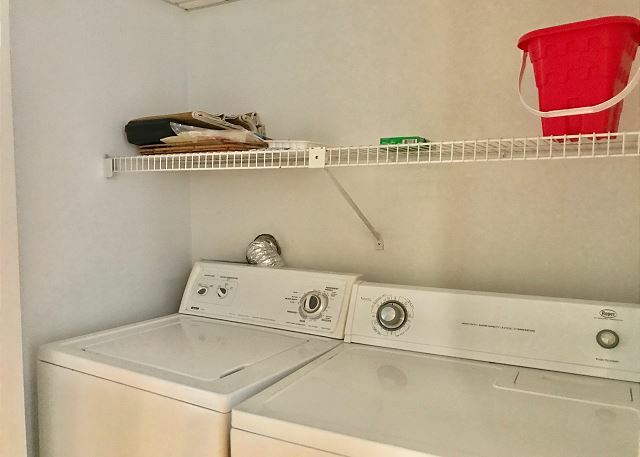 There are 2 full baths and a full size washer and dryer in this completely upgraded condo! You will not be disappointed!!! 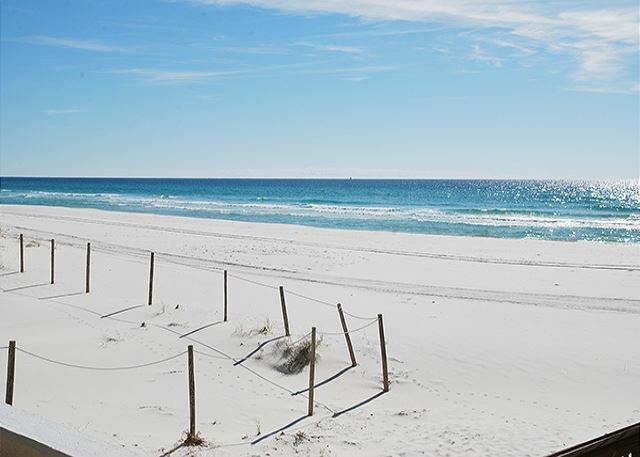 The Pelican Walk staff is located on-site helping to add to a fun and relaxing vacation. The Pelican Walk experience is a must have as we are dedicated to making your vacation top notch. Pelican Walk is where we will stay from now on. Very nice place. Older but that doesn’t take away from the experience. 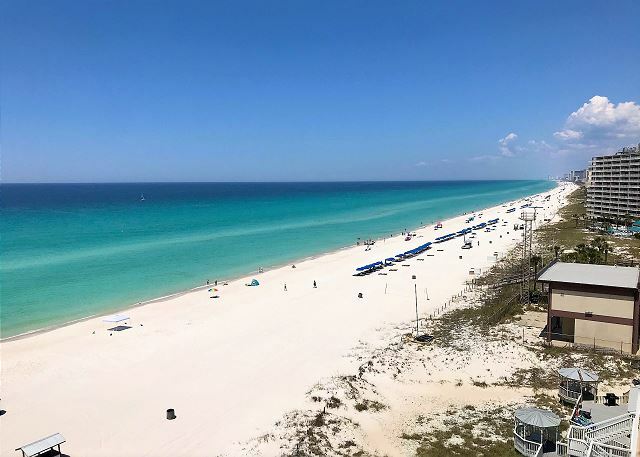 My family and I vacation in PCB each June. 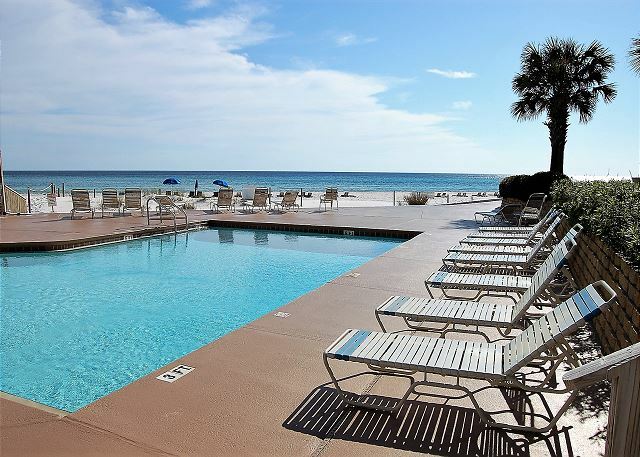 For the past several years we have requested unit 908 at Pelican Walk in PCB. 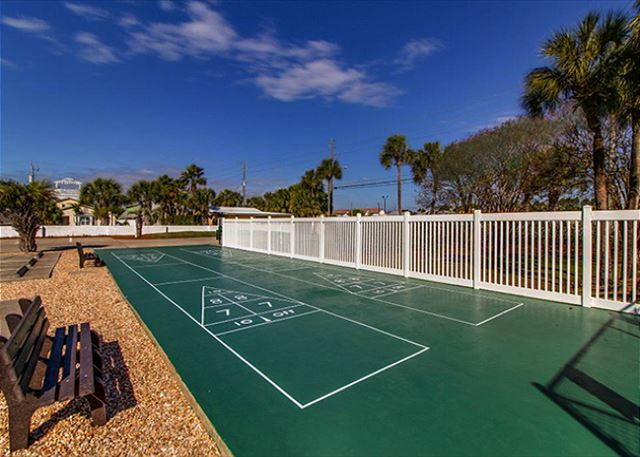 The property is centrally and the unit meets our exact needs. We really enjoyed our stay, the views were beautiful. 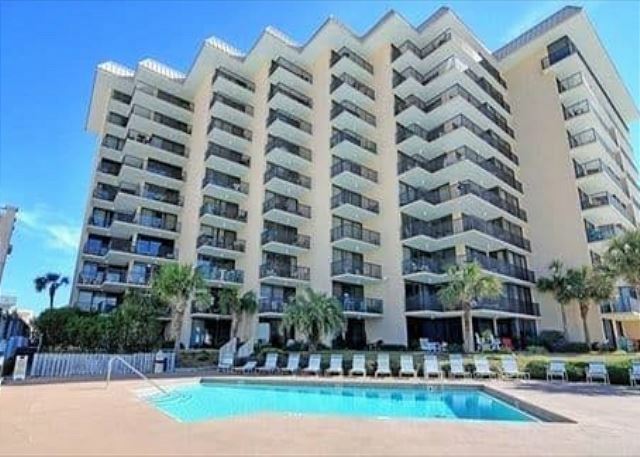 We look forward to staying at this condo on our next trip to PCB. the management staff was professional and helpful during our stay. The condo was great. Watching the sun set from the balcony was picture perfect. This condo was so perfect. The weather was perfect. The beach was beautiful to see, almost from every room. Almost every room had a view. 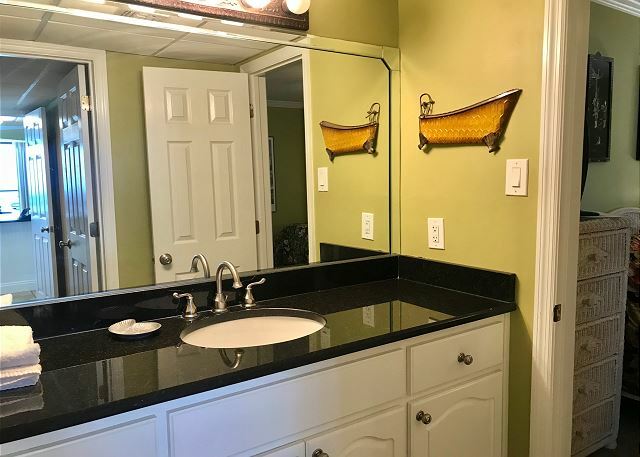 Bathrooms were very nice and updated. This condo is located on the quieter side of Thomas Dr. Great time of year to go. 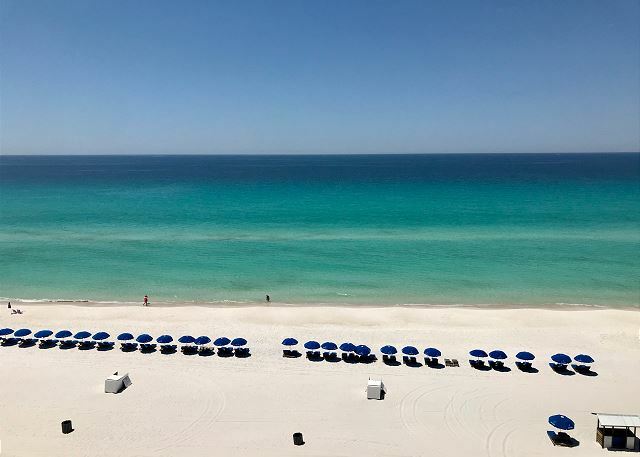 It was not Spring Break, and the kids were still in school, weather was wonderful... My husband used to own a condo at Daytona Beach, and he said this condo was the best one he has ever seen. Loved it so much, was trying to figure out if it was up for sale any time soon. LOL Couldn't have asked for a better vacation. Enjoyed staying in this unit. We usually ask for this unit and have stayed in it at least 4 times. Pelican Walk is in great location. We had some requests this time (such as burned out light bulbs and coffee maker did not work). They were there within minutes after calling with our requests. Love this unit and Pelican Walk.